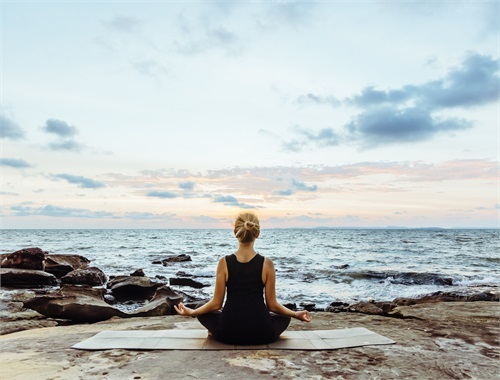 Our first priority is helping you take care of yourself and your family. Building strong client relationships is the foundation of our approach. We have more than six decades of combined experience helping people like you pursue their financial, wealth accumulation and management goals. We are committed to earning your trust by offering candid financial advice along with pro-active investment guidance. 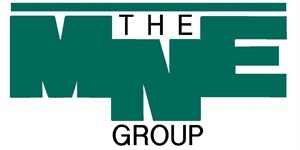 The MNE Group has built a solid reputation by helping clients define their goals and developing a comprehensive plan allowing them to reach their lifelong ambitions. We realize that no two clients are alike even though they may share similar concerns. That is exactly why we take the time to learn who you are, what's important to you and what you want to accomplish with your wealth – for yourself and for future generations. 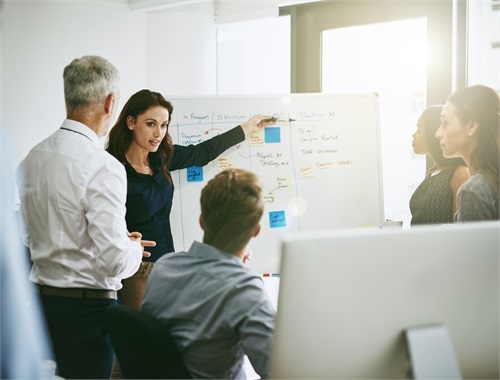 We take great care to collaborate with your other advisors (attorneys & CPAs) to ensure that your plan is fluid and addresses estate and tax issues as they may apply. We appreciate your desire to work with us and look forward to earning your trust and working together while accomplishing your goals. 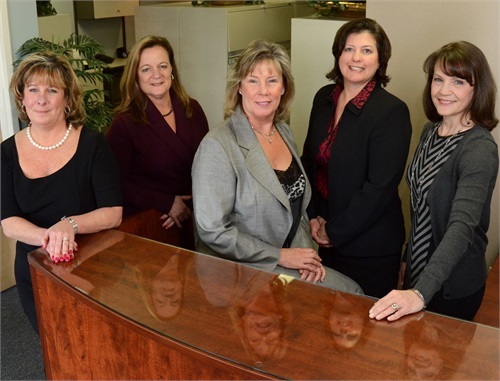 Our experienced team provides ongoing personalized guidance in pursuit of your financial objectives. We have the knowledge and resources available to handle your unique situation. We provide you with a sense of comfort by listening to you and helping you to navigate through the financial maze. We achieve this by providing customized solutions addressing your desired outcomes and supporting your future dreams. As life changes, your plan must remain flexible to adjust for what lies ahead. We analyze what you have, where you want to be and what you need to do to get there. We utilize state-of-the-art technology that allows you to see how the "what-ifs" in life may change the outcomes. At the end of our process you will have the necessary information to make a sound decision about your financial future. Interested In Learning More? Let Us Help You!